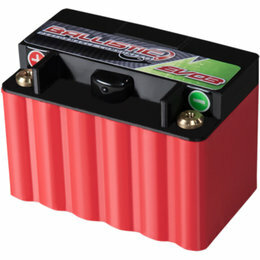 The ballistic EVX20 Power System is a light weight lithium-ion starter battery system that comes complete with everything you need to charge, maintain, and monitor your EVO3 battery for maximum battery power and maximum battery life. The EVO Power System is perfect for high performance power sports vehicles with high parasitic draw or vehicles that are regularly stored for long periods of time. The EVX20 comes in six different power outputs and terminal locations to provide you with the perfect battery solution no matter what you ride. 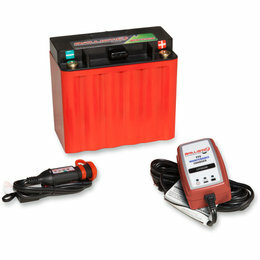 The ballistic EVX16 Power System is a light weight lithium-ion starter battery system that comes complete with everything you need to charge, maintain, and monitor your EVO3 battery for maximum battery power and maximum battery life. The EVO Power System is perfect for high performance power sports vehicles with high parasitic draw or vehicles that are regularly stored for long periods of time. The EVX16 comes in six different power outputs and terminal locations to provide you with the perfect battery solution no matter what you ride. 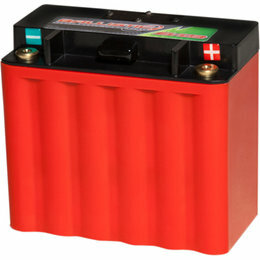 The ballistic EVX14 Power System is a light weight lithium-ion starter battery system that comes complete with everything you need to charge, maintain, and monitor your EVO3 battery for maximum battery power and maximum battery life. The EVO Power System is perfect for high performance power sports vehicles with high parasitic draw or vehicles that are regularly stored for long periods of time. The EVX14 comes in six different power outputs and terminal locations to provide you with the perfect battery solution no matter what you ride. 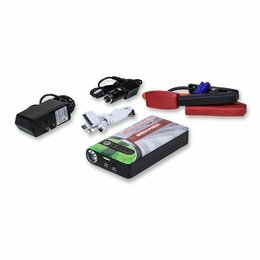 The ballistic EVO Power System is a light weight lithium-ion starter battery system that comes complete with everything you need to charge, maintain, and monitor your EVO3 battery for maximum battery power and maximum battery life. The EVO Power System is perfect for high performance power sports vehicles with high parasitic draw or vehicles that are regularly stored for long periods of time. The EVX12 comes in six different power outputs and terminal locations to provide you with the perfect battery solution no matter what you ride.